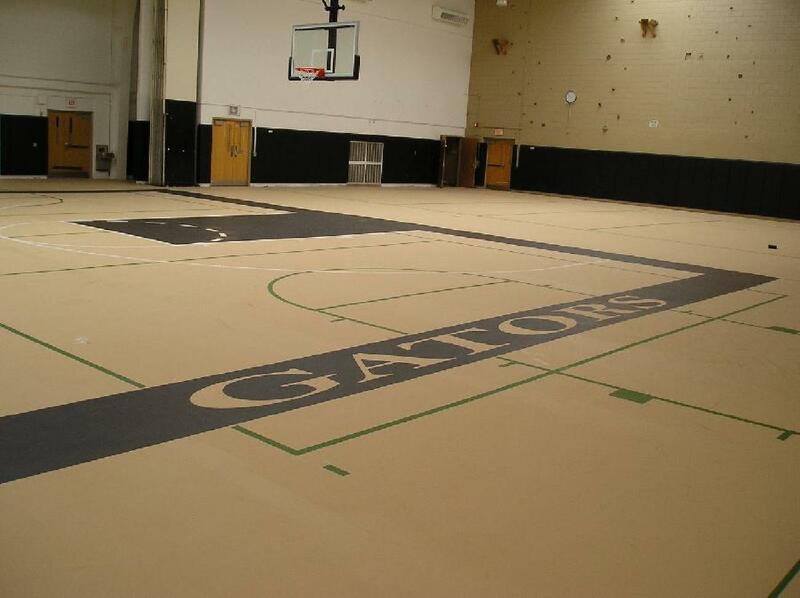 High traffic industrial and commercial surfaces require specific enginered materials to produce a superior flooring solution. 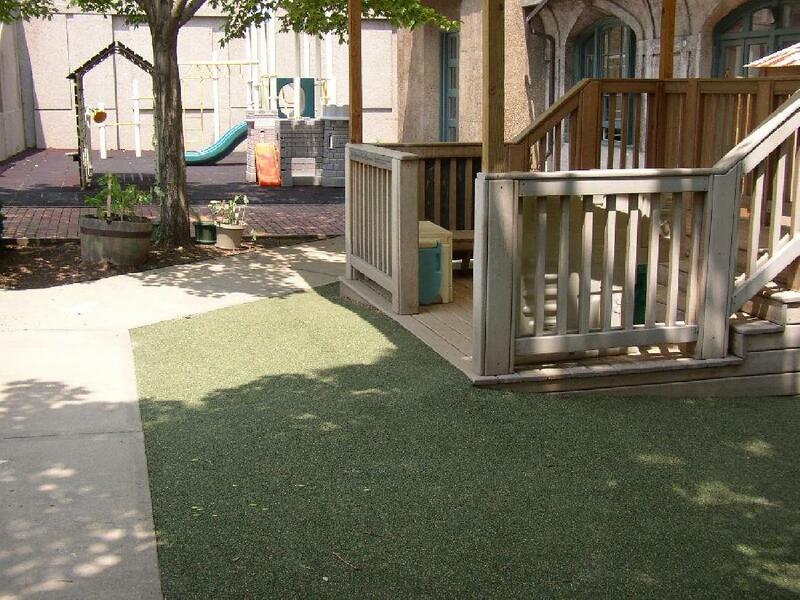 As a family owned and operated company started in 1925 over the generations we have adopted and grown on the forefront of the industry. 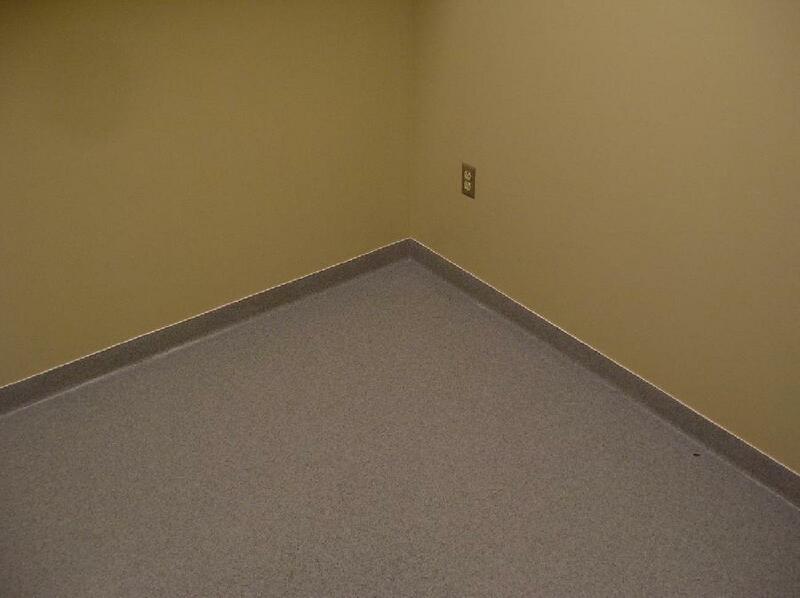 Our custom flooring solutions are designed specifically for your space and application needs. 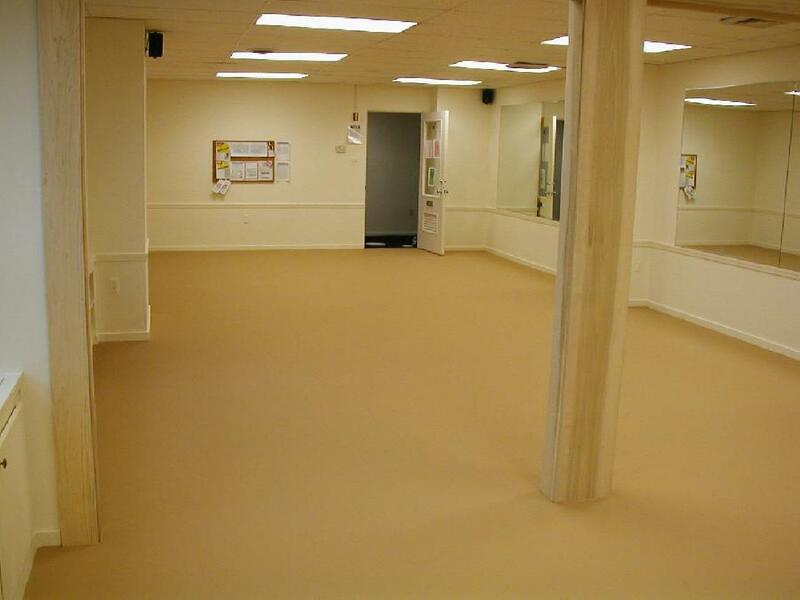 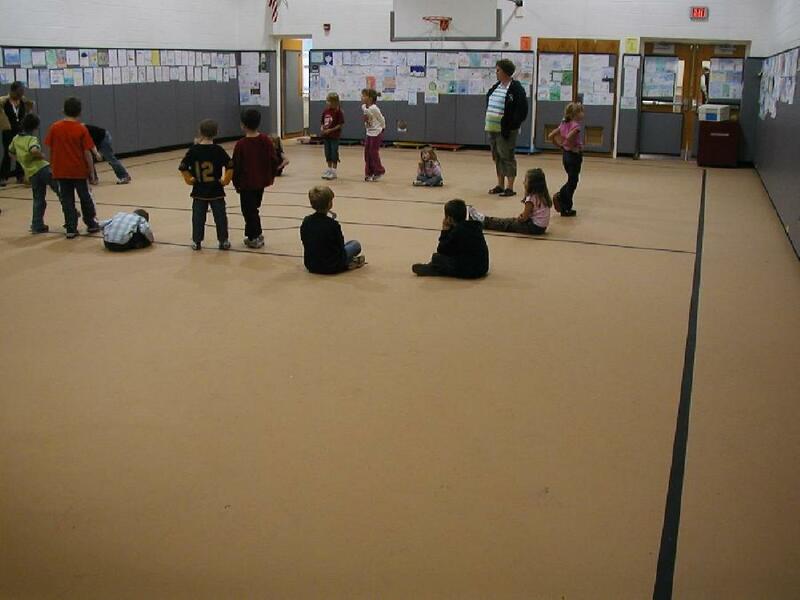 Urethane floors are low maintenance and ultra durable. 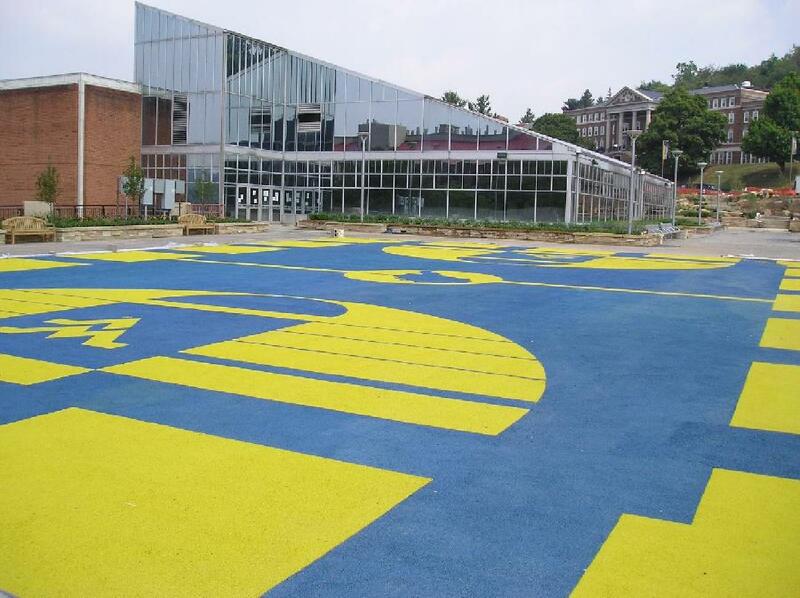 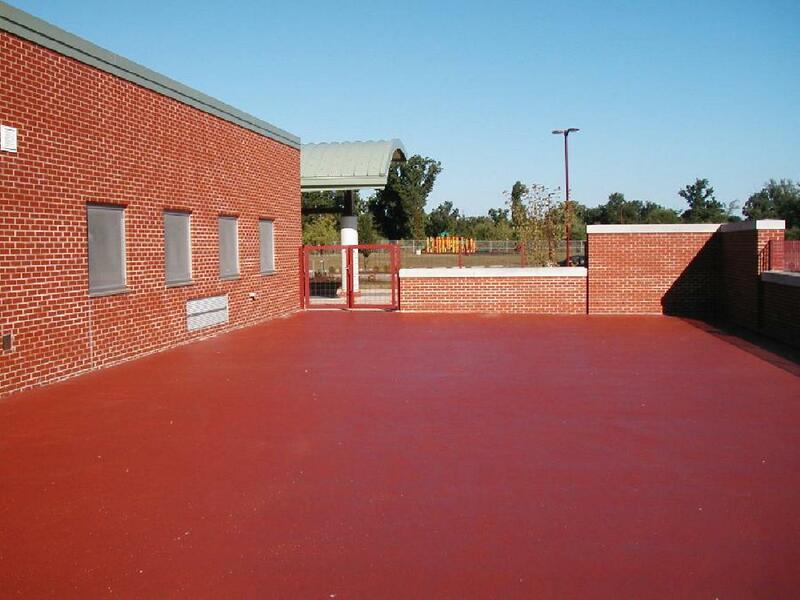 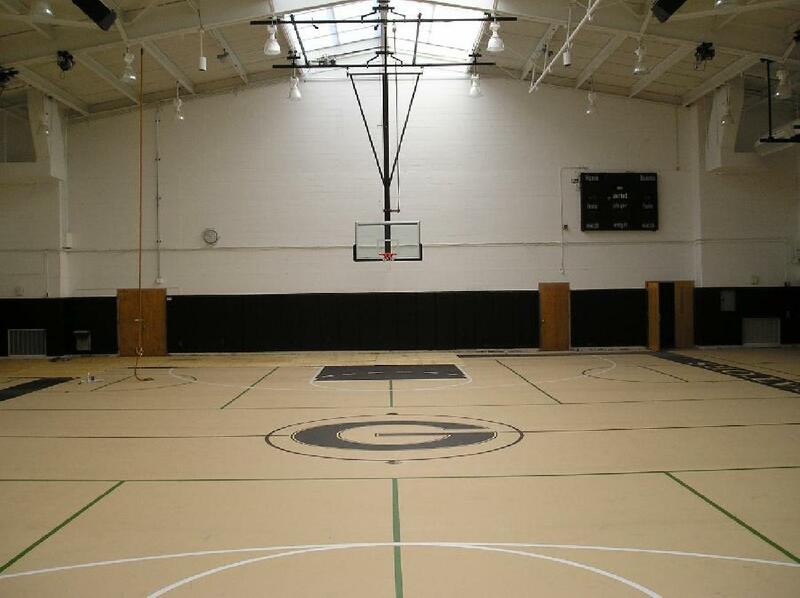 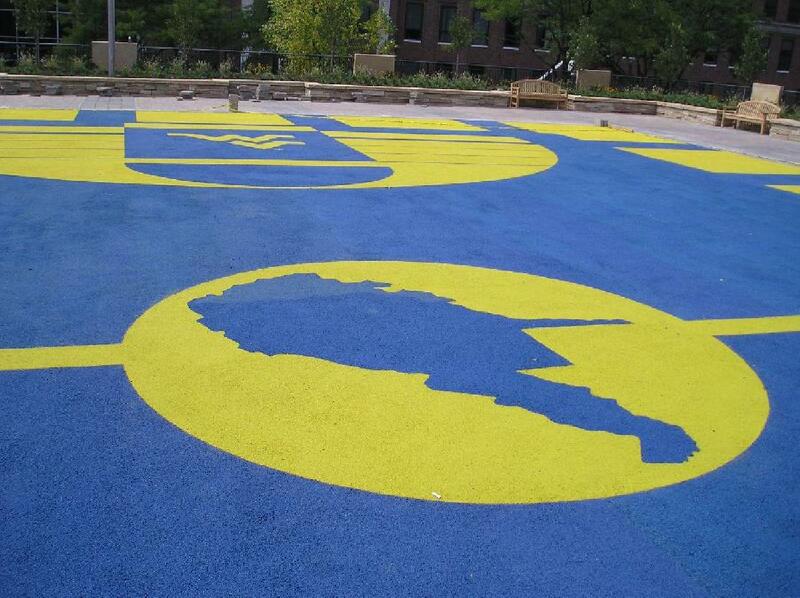 Poured urethane products range from parking garages and multi-purpose gymnasiums to playground materials. 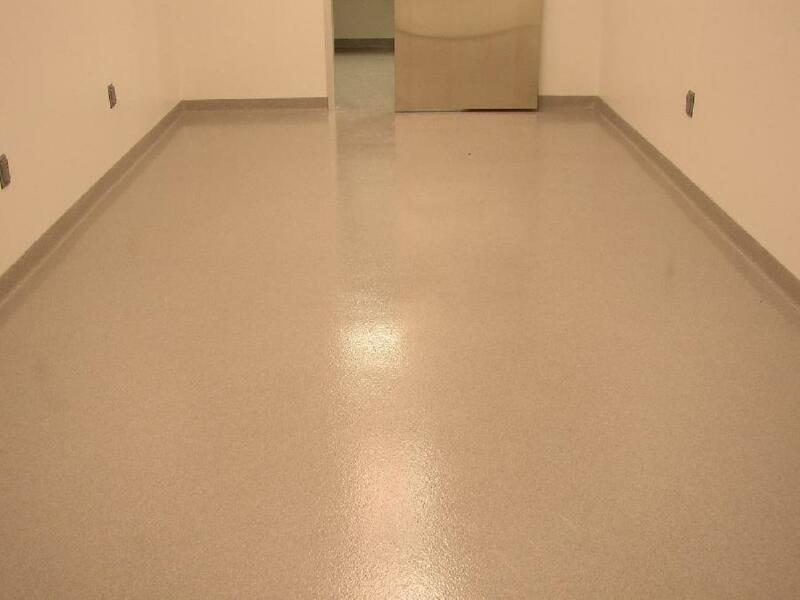 We offer a full line of urethane material furnished and installed. 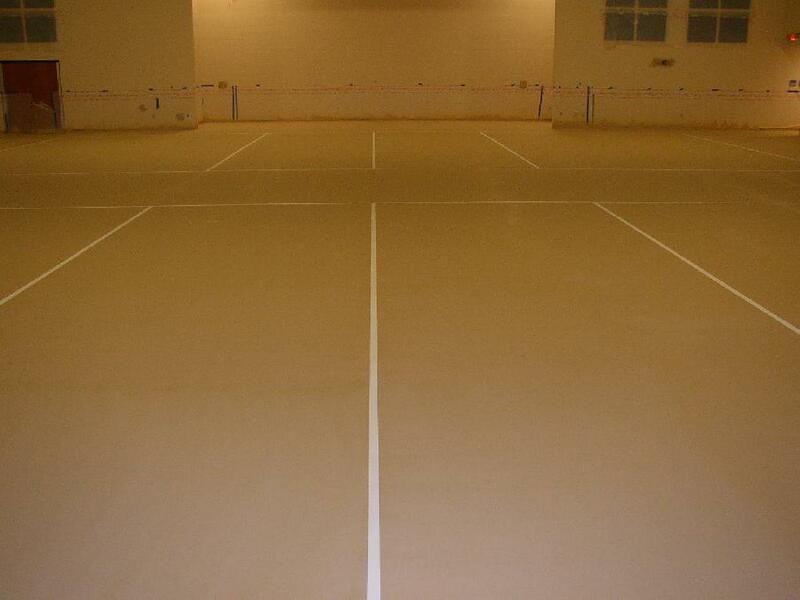 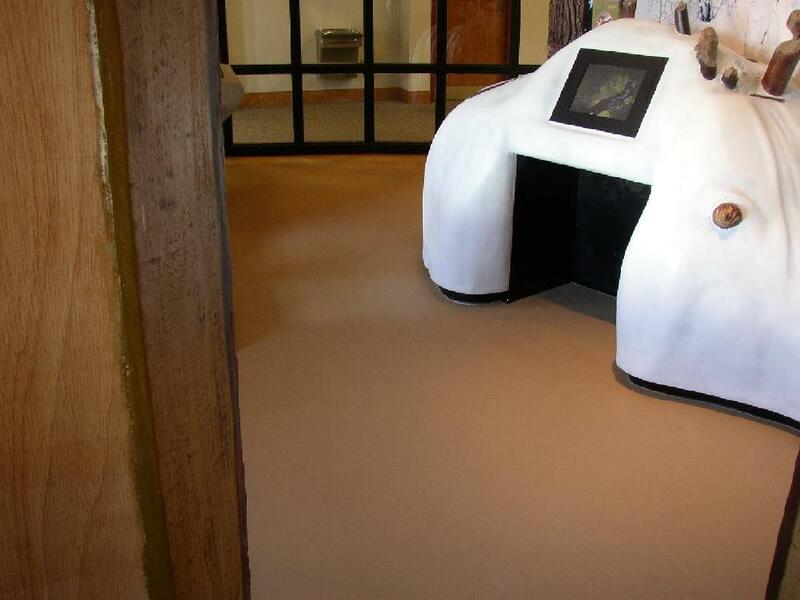 Urethane based concrete is one of the most durable floors on the market. 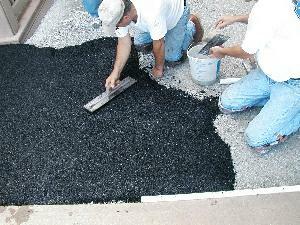 These products are monolithic and can be solid color or decorative. 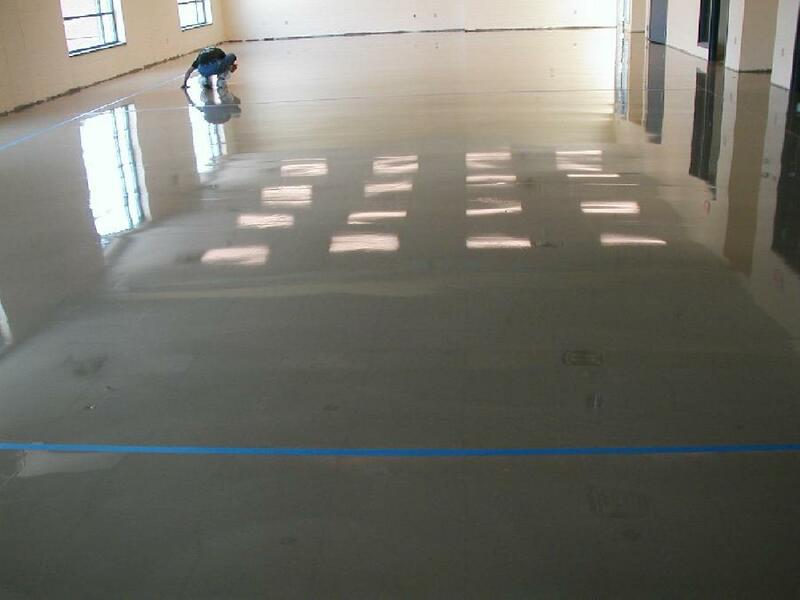 The floor system can be steam cleaned and has excellent chemical and slip resistive characteristics. 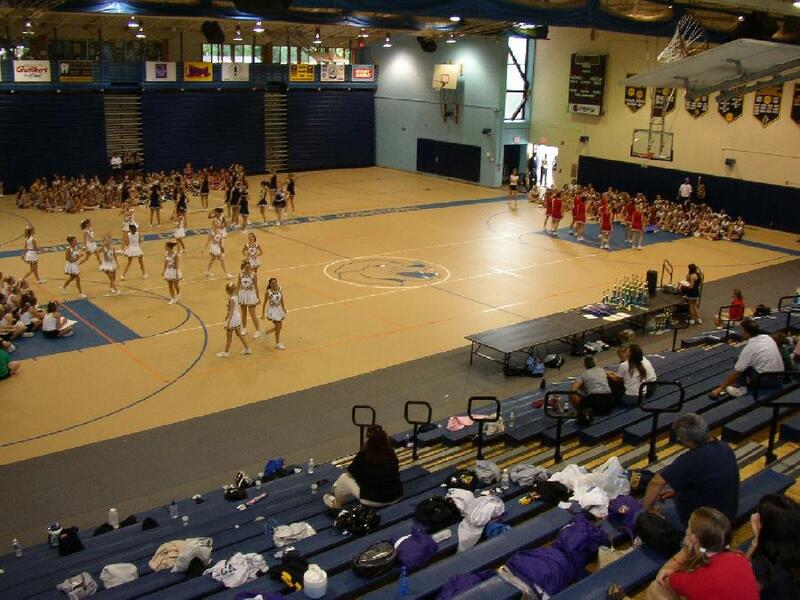 When your area is very difficult and no other floor will work, this may be the right choice.